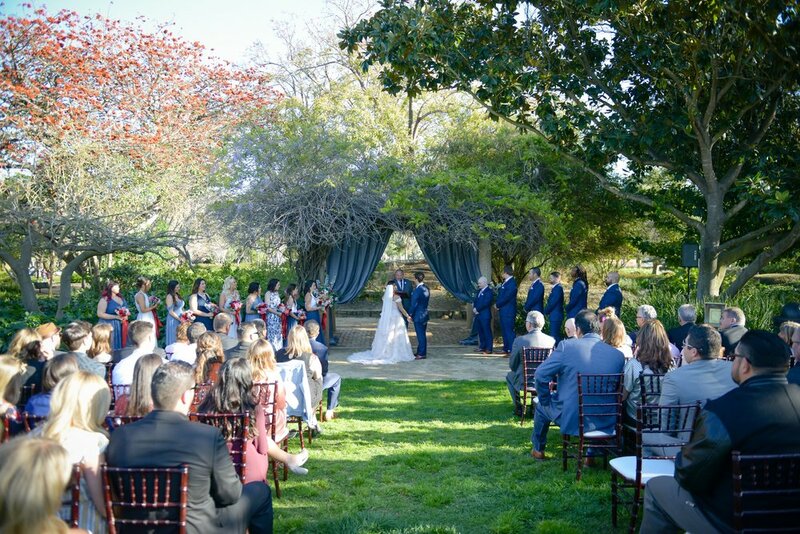 The first vacation Ryan and Krissi ever took to Santa Barbara made it their number one choice for a destination wedding. 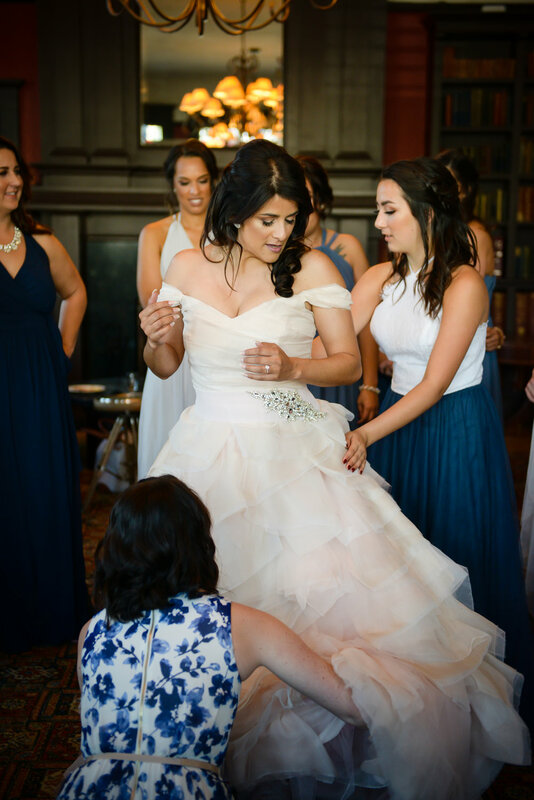 Krissi has been in the event industry for over 15 years, and wanted to choose a venue to match her aesthetic and The Santa Barbara Club and Alice Keck Park Memorial fit the bill. With an industrial meets preppy vibe in mind, the vendors completed the look with elements like concrete and seersucker fabric. Most of the vendors traveled to Santa Barbara from the San Diego area, where the couple put them up in vendor house together. 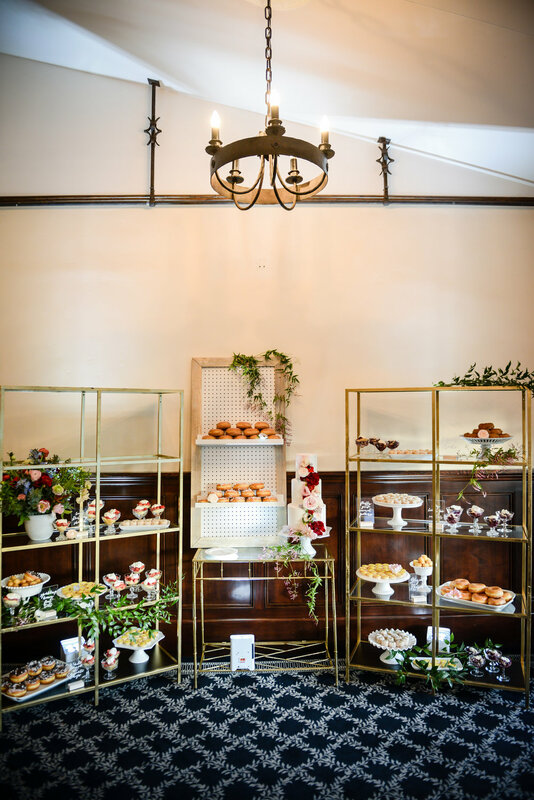 Some of the more personal elements they chose included place cards made of gilded oysters, a nod to the Cape Cod upbringing of the groom as well as framed records for their guests to sign to mirror one of the brides obsessions. The wedding was capped off the following day with a walking tour of non-other than the famous funk zone, bringing their love and lives full circle. 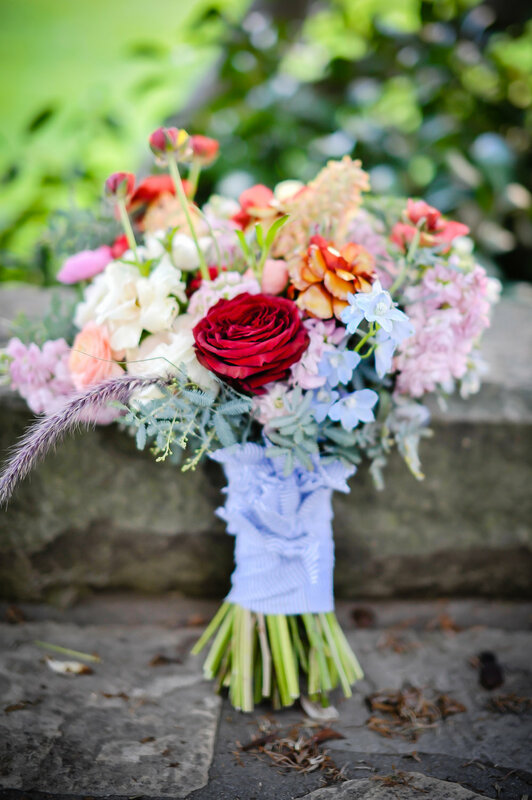 Five Reasons To Get Married (or elope) in Santa Barbara!